There are times in every music lover’s life where a record’s concept, ambition, and execution is understood and loved immediately. Not just by the heart and how it makes you feel but on an intellectual level as well. These moments are when one truly appreciates an artist’s creation. A Long Way from Home has all the essential ingredients to conjure up this feeling in anyone who listens to it with no fluff added. 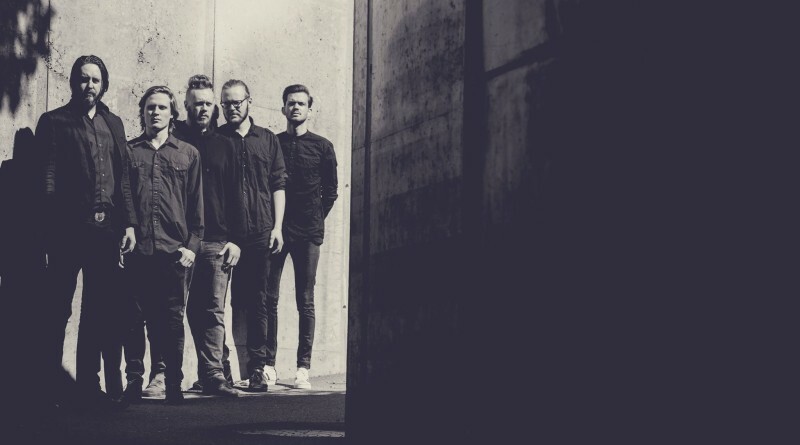 More focused than the meandering nature of Pelican and more immediate than the sometimes glacial pace of Solstafir, Norway’s Subnoir is striking a balance seldom can attain, much less in the realm of progressive/post-metal. The sheer number of ideas as to where to go and what to do with the medium has resulted in many albums either going too far with the wall of noise or holding back too much in fear of doing so. 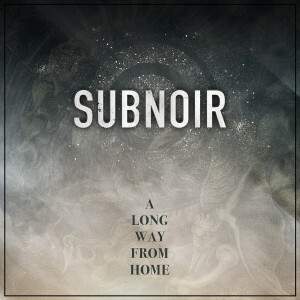 A Long Way from Home doesn’t experiment with the plethora of soundscapes and instruments available to those subscribing to the jazz/fusion moniker but instead chooses to hone its more contemporary musicianship to a razor sheen. Every instrument is clearly differentiated and contributes to the different cascades of mood every song portrays. The guitars in particular showcase a perfect mix of distorted riffage and technical fret play which play through and off each other artfully. The noodling has a clear focus in each song, and never seems to just fill space. In fact, the entirety of the record gives a definite sense of progression, carrying the listener from one section to the next seamlessly and gives off a welcome cohesiveness. At the heart of A Long Way from Home is its concept, which is that of stripping away the superfluous qualities of emotion, situation, and inspiration and leaving behind only its essence. This is the “concept” in terms of following certain vibe and structures, and perfectly describes the band’s direction with the absence of a variety of instruments and the sharp focus of the songs. That is not to say A Long Way from Home drags on at any point, in fact the pacing is beautifully crafted. Musically, the record achieves everything it was made to do. 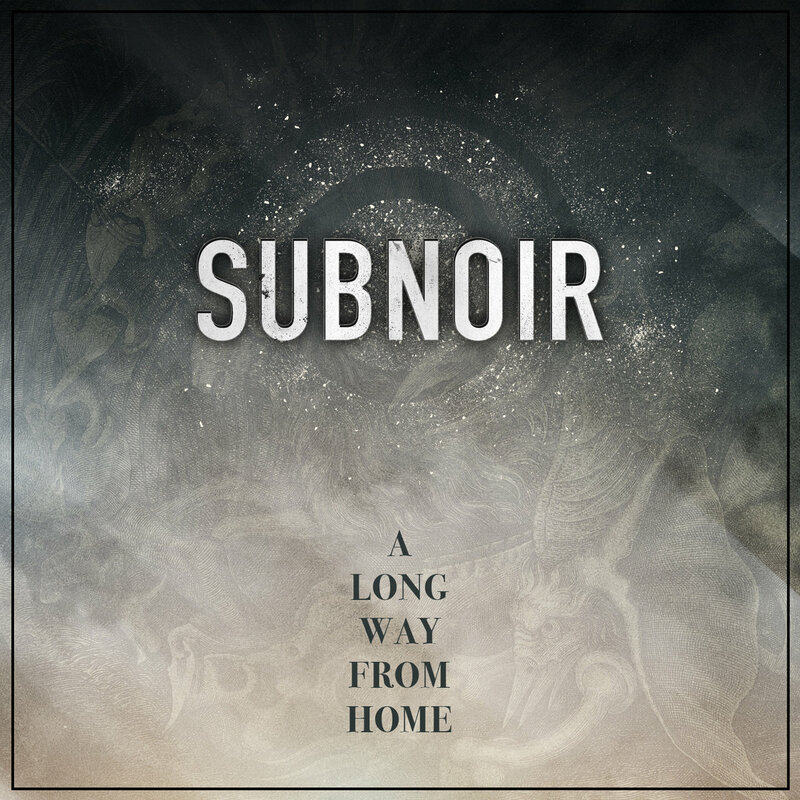 Subnoir bestow upon the masses a genre-defining album, displaying a marvellous blend of experimentation, songwriting expertise (not using that word lightly), and the feeling of plain rocking. The strange juxtaposition of using a concept of stripped-down instrumentation, conveying feeling and moods at their most basic level using a framework as frequently ostentatious and gaudy as post-metal is not lost on this reviewer and the fact that it’s pulled off so well by three guys only is quite a feat. Those who want thrills without frills in their music cannot go wrong by giving this a listen.